Living a Fit and Full Life: Get Into God's Word: Proverbs Everyday with 10 Minutes in the Word from Zondervan! 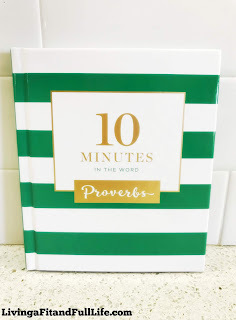 Get Into God's Word: Proverbs Everyday with 10 Minutes in the Word from Zondervan! Get into God's Word: Proverbs Everyday with 10 Minutes in the Word from Zondervan! 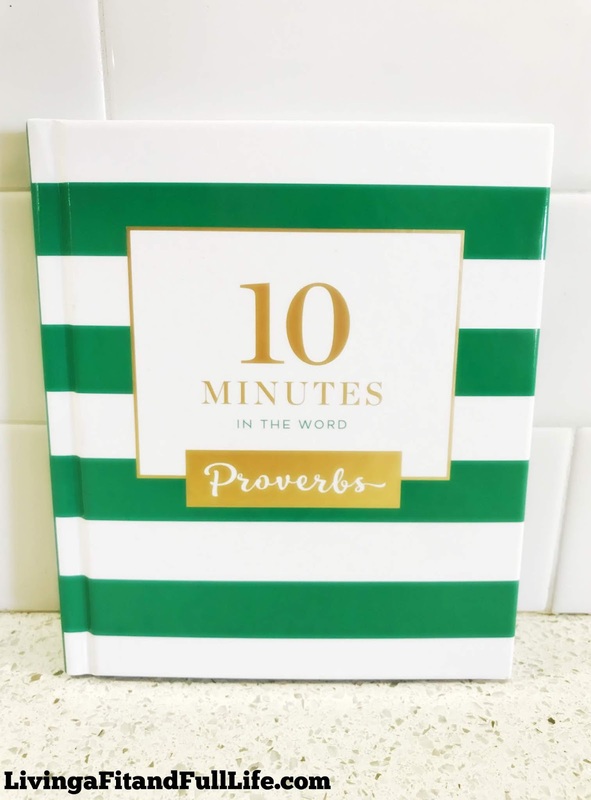 10 Minutes in the Word: Proverbs is a great book for anyone who loves the book of Proverbs. The beautiful cover and perfect devotionals make this book an excellent gift for others. It's a terrific way to spend 10 minutes every morning with God in the amazing book or Proverbs. 10 Minutes in the Word: Proverbs is an excellent book that I highly recommend! 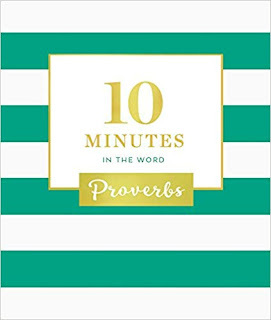 You can find 10 Minutes in the Word: Proverbs by Zondervan on Amazon, Barnes and Noble and other bookstores.